Will Nokia announce a tablet at CES 2013? A new rumor says that Nokia will be announcing a tablet at CES in Las Vegas. The images of it looks like the killed “Senna” tablet design that was meant for a Nokia Meego tablet. Now the design will probably be used for a Windows 8 tablet instead. Not much info about it yet, the rumor only says it will have a 8 megapixel rear camera and that it will have the range of Nokia colors. Do we need another tablet range? Will this tablet compete directly with Microsoft’s own Surface tablet? Why do Nokia do their own tablet when they collaborate with Microsoft? 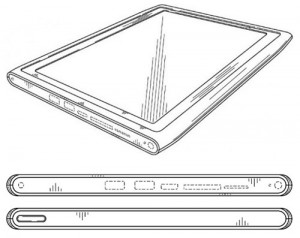 The Surface tablet already seems to use Nokia design, so is this really necessary to do Nokia?